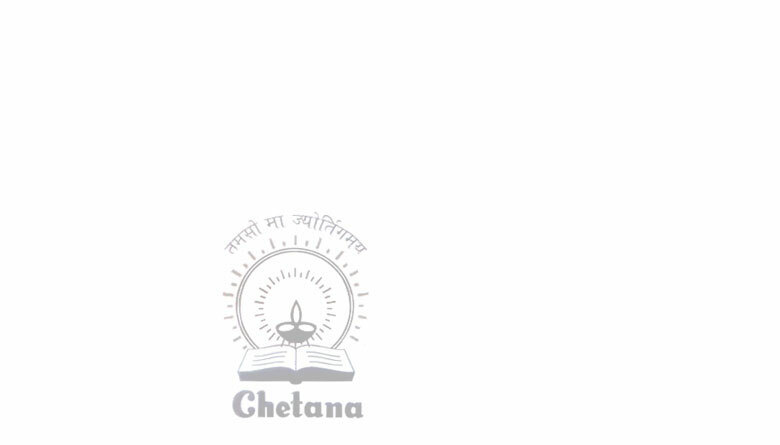 Welcome to Chetana Pvt. Ltd.
A Book Lover? ?s Delight. Carefully selected books for grownups and for growing minds on Philosophy, Religion, Arts, Culture, and Indian Thought as well as books on Health, Well-being and Alternative Medicine. Experience the beauty and texture of Indian Handlooms. Elegantly styled Salwar Kameezes in handwoven fabrics, Ghagra-Cholies, Kurtas for Ladies and Gents, Tops, seasonal fashions and attire, and much more. Totally committed to propagate Indian Philosophy, Indian Thought & Spirituality. Works of J. Krishnamurti, Nisargadatta Maharaj, Ramesh Balsekar and other eminent writers are published under this banner. A famous place for superb Gujarati & Rajasthani Thali (a sit-down meal) and Multi-cuisine buffet. The restaurant is situated amidst finest heritage buildings in the art district of Mumbai and strongly supports vegetarianism. A Lifestyle Affair Since 1946. Website Concept and Direction :Prabhakar Patil, MBA, Chetana.